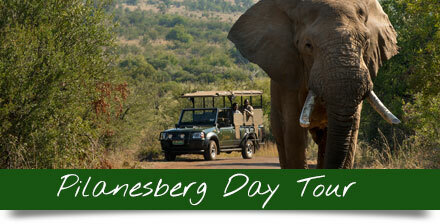 If it’s ultimate luxury that you seek, look no further than the Pilanesberg National Park. Your private retreat is waiting. These polished jewels in the Pilanesberg’s crown promise world-class, five star awarded accommodation in the wild, unspoiled purity of nature. 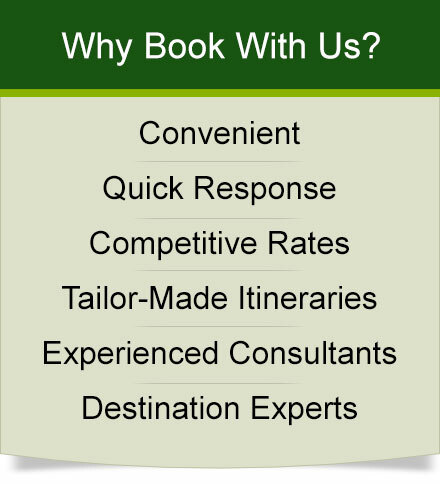 A truly opulent safari experience. Unsurpassed luxury and the wild outdoors combine for the ultimate escape. 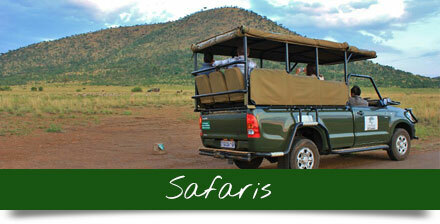 Experience the majestic big five on long, leisurely game drives. Relax and unwind by the sparkling swimming pool, barman at the ready, or pamper your body with luxurious spa treatments or a full-body massage. Every meal is a delight to the senses: savor a private, gourmet dinner each night under the African stars, or by the warmth of a roaring fire. 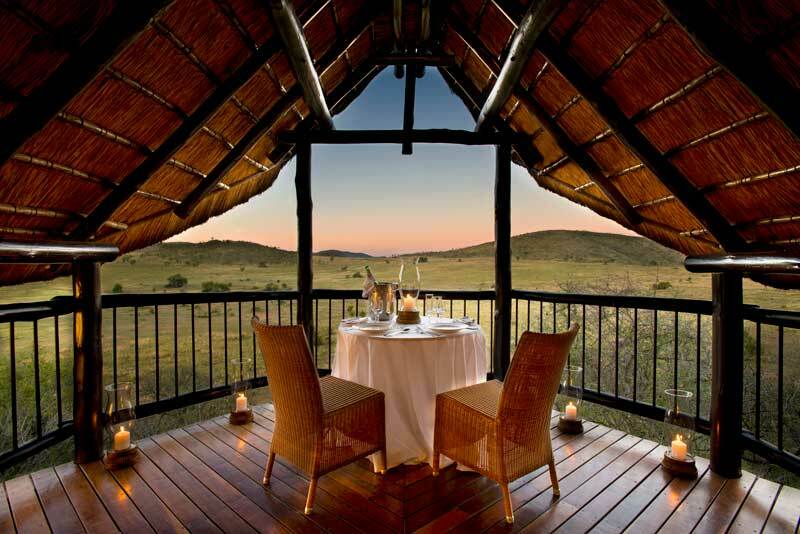 Experience the unforgettable luxury of one of Africa’s most romantic game lodges. Nestled high within the crater of an ancient volcano, Tshukudu promises an intimate and romantic safari adventure. 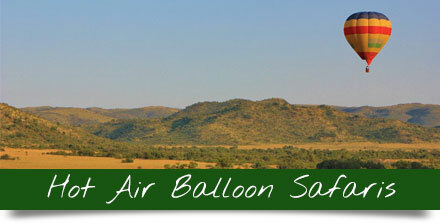 Spectacular views and five-course African inspired cuisine. 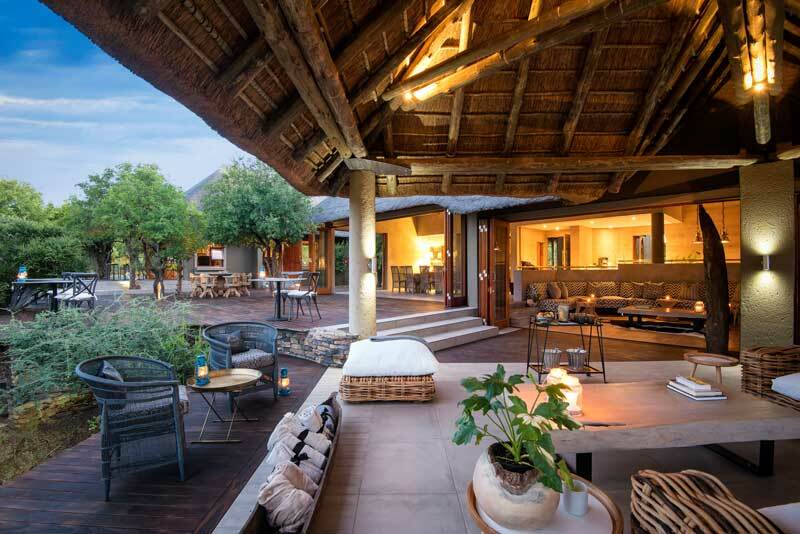 You’ll want for nothing at this contemporary-style private, safari lodge! Lush offers its guests an unrivalled, luxury safari experience centred on breath-taking vistas and boasting 5-star service in a breath-taking setting.